You can now sign up for the ninth annual Phillies Charities 5K, which will take place Saturday, March 23. Race participants begin and end the 3.1-mile run at Citizens Bank Park. After crossing the finish line, runners are invited to take a victory lap on the field. On the course, look for the Phanatic, Phillies alumni and Phillies ballgirls. The Phillies Charities 5K entry fee is $50, with net proceeds benefitting Phillies Charities, Inc. 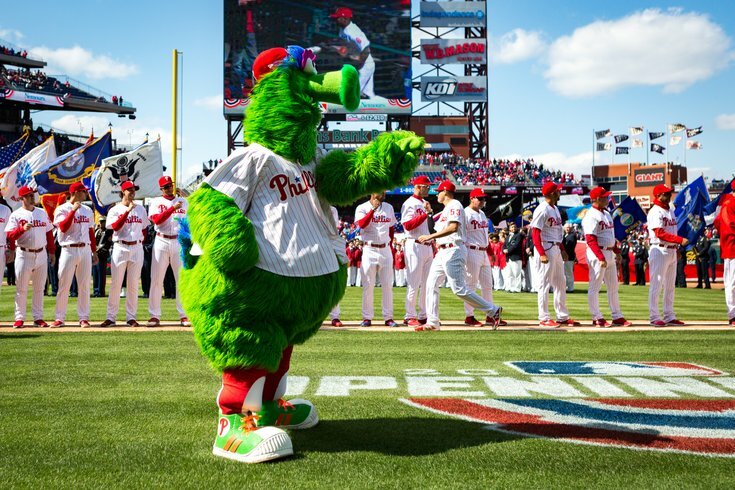 Participants will also receive a voucher for four Phillies tickets, a long sleeve shirt, finishers medal and a coupon for a 20-percent discount at the New Era Phillies Store. The top overall male and female finishers will receive a baseball bat autographed by a Phillies player and will be recognized on the field prior to a Phillies home game. Winners in the various age categories will receive a baseball autographed by a Phillies player. If you're thinking of running in the spring 5K, don't wait to sign up. Each year the race sells out.